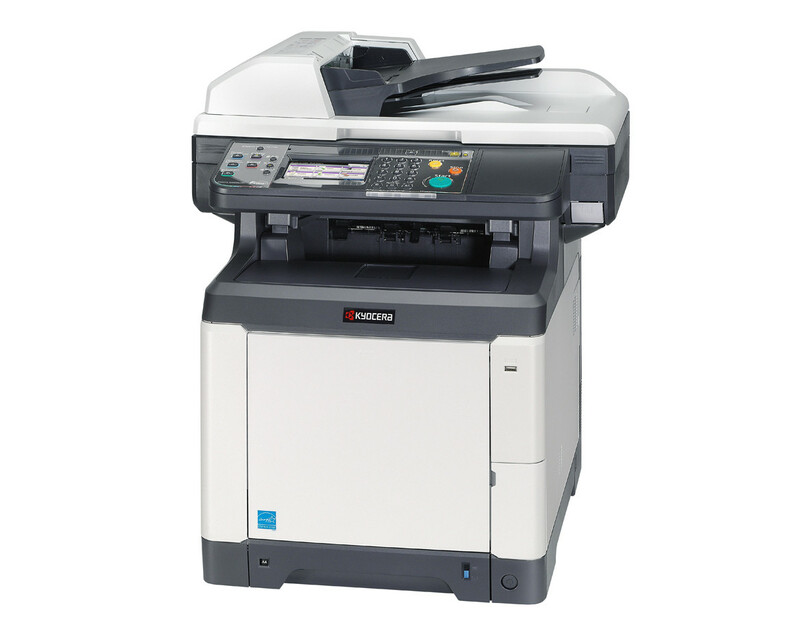 To answer the ever-growing demands of small and medium-sized workgroups, troche KYOCERA has developed these new A4 multifunctional devices, pills combining speed with reliability in colour and black and white. Both devices are equipped with an integrated colour touch panel which increases their usablity by providing direct access to the numerous standard functions that are available. Document workflow can be further optimised thanks to dedicated program keys and KYOCERA’s integrated solutions platform, HyPAS. What’s more, KYOCERA’s renowned long-life components will treat the environment and your budget with utmost care.